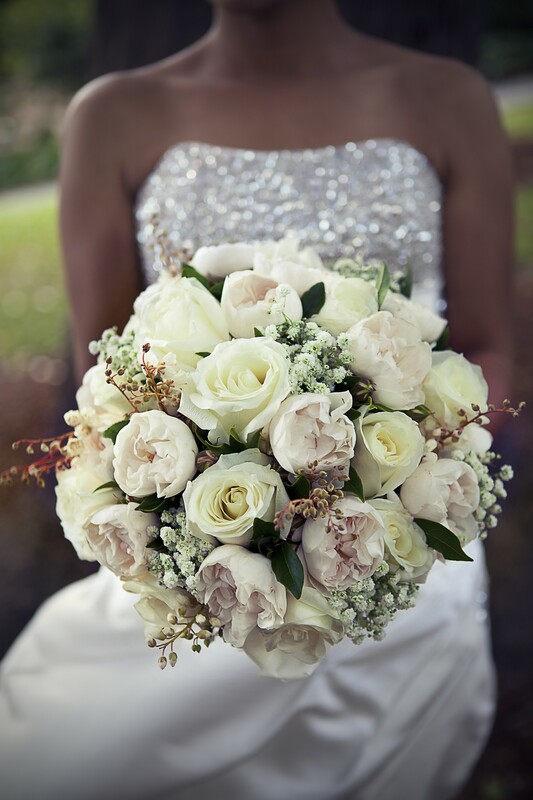 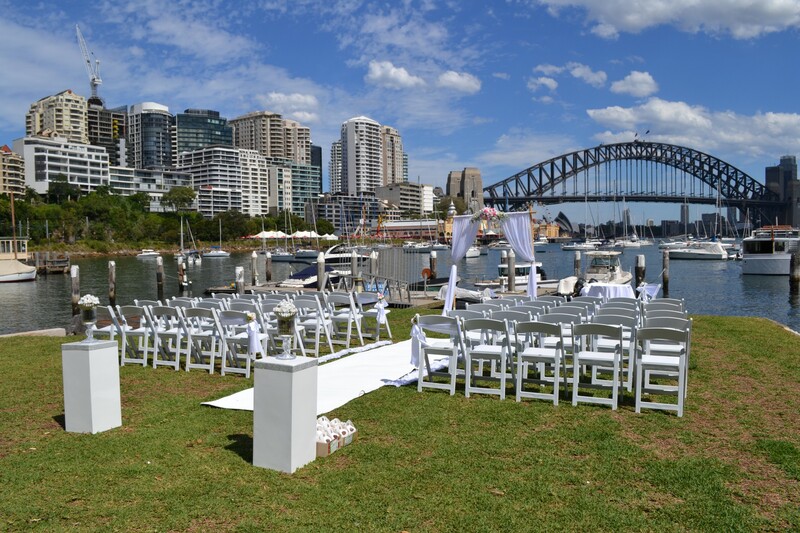 detailed wedding coordination all in a superb harbourside location. 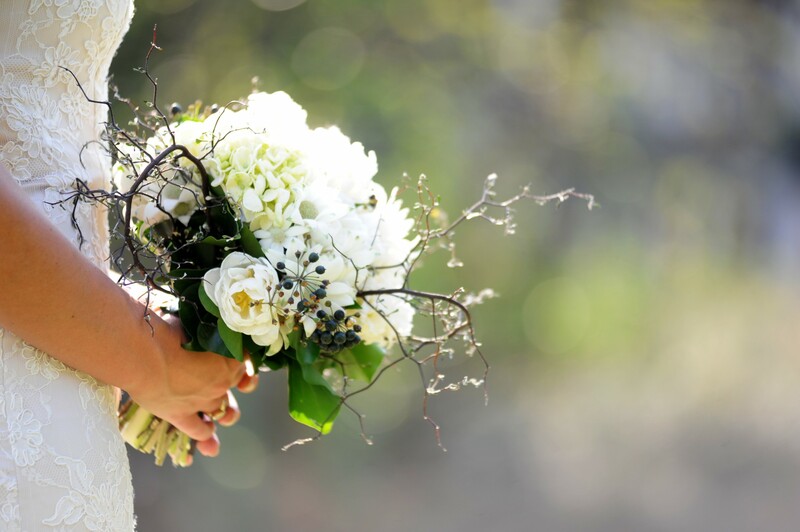 A wise person once said that life should not be measured by the number of breaths we take, but by the number of times our breath is taken away! 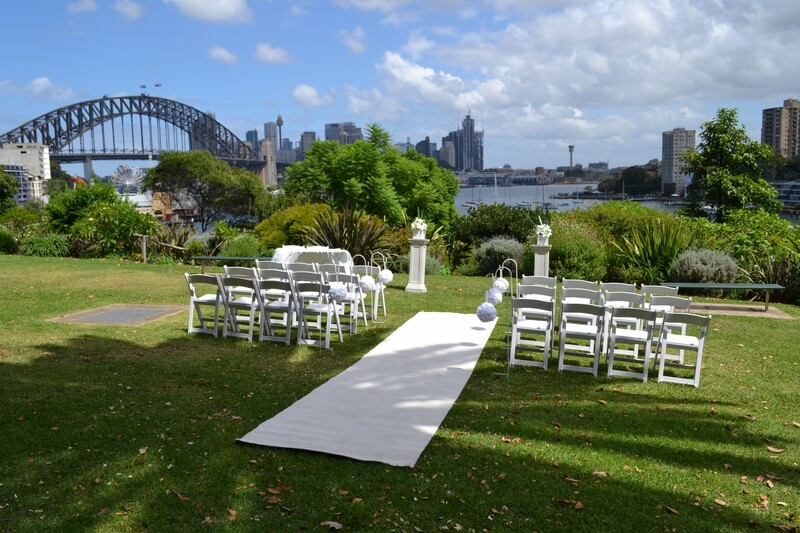 That is exactly what we intend to create on your wedding day here at Kirribilli Club. 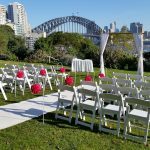 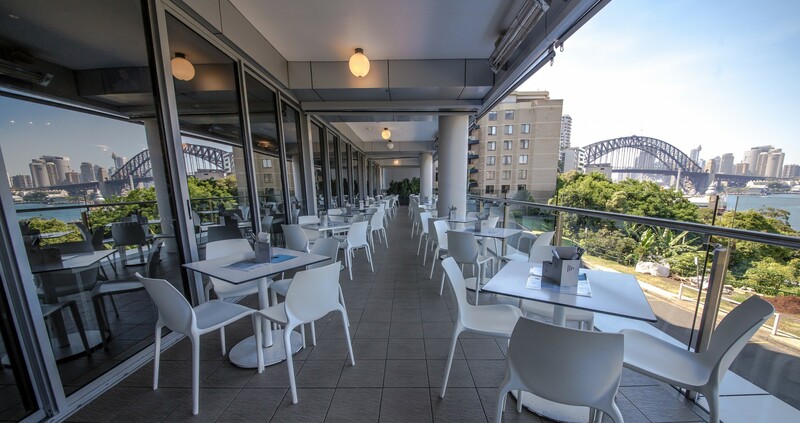 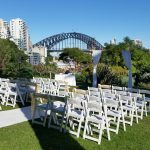 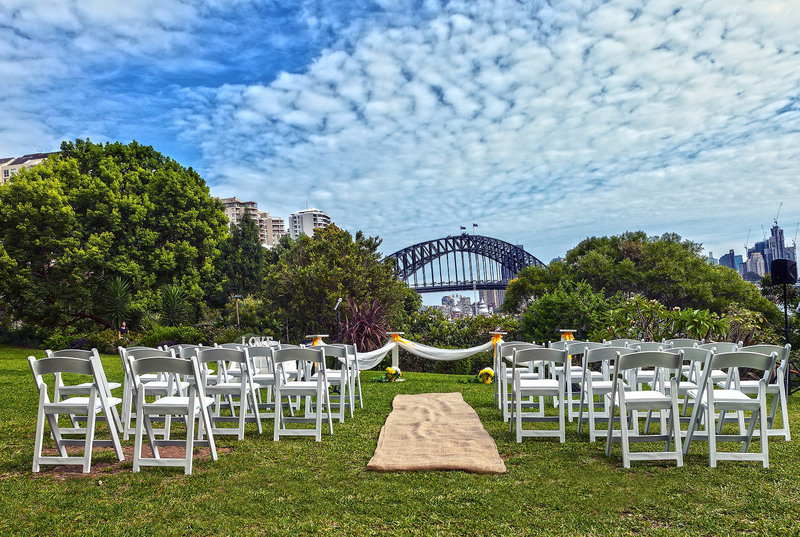 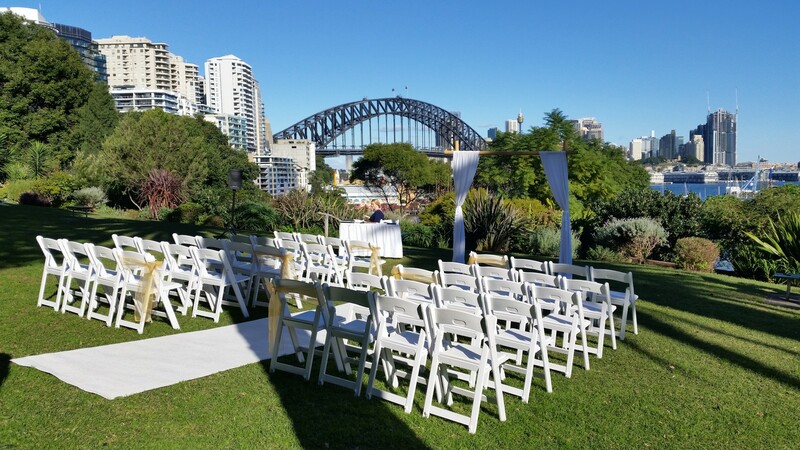 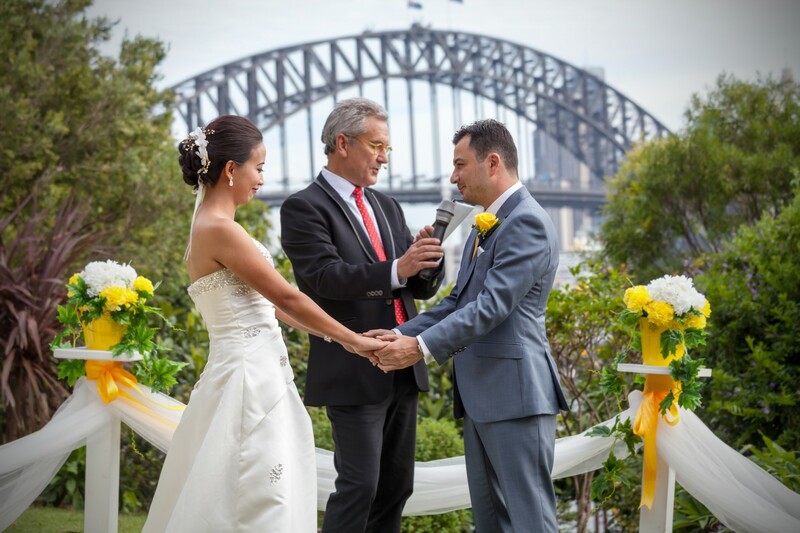 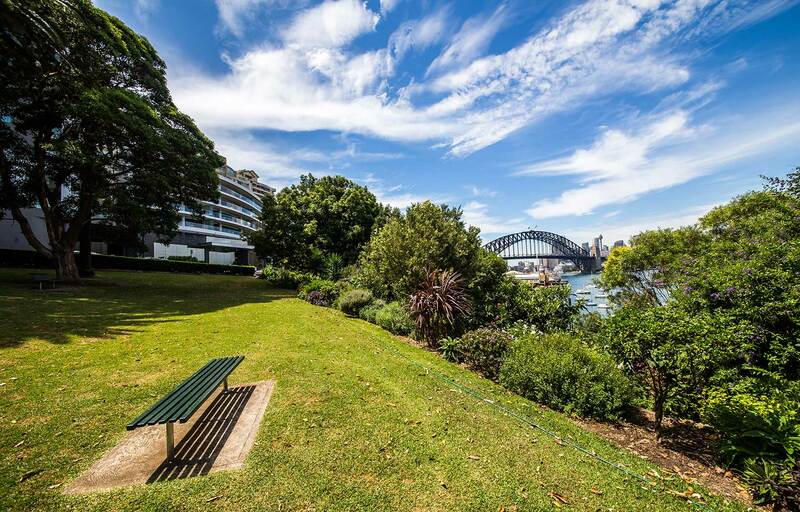 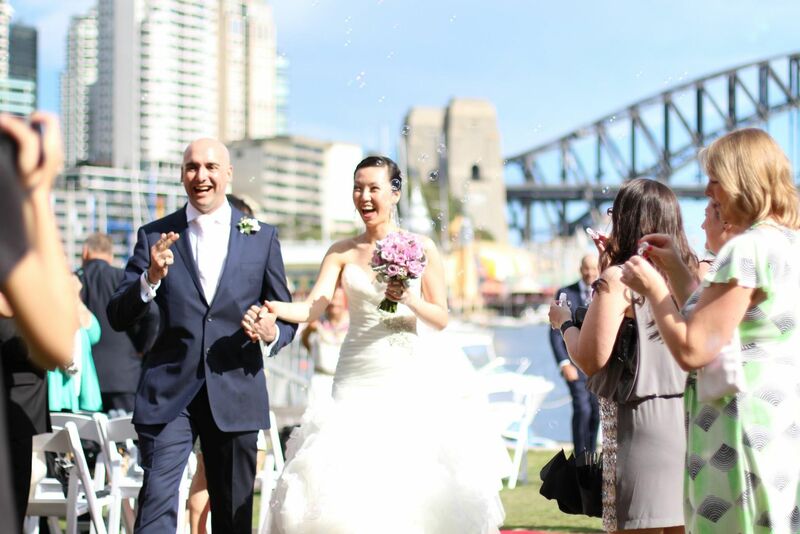 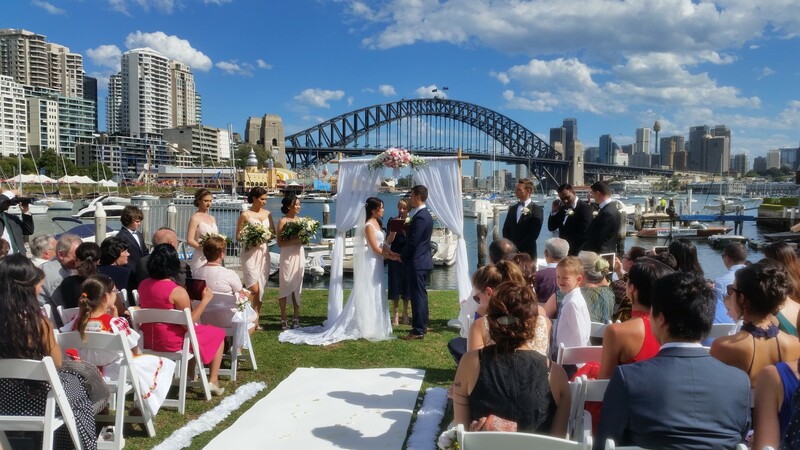 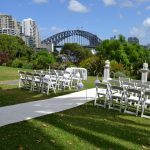 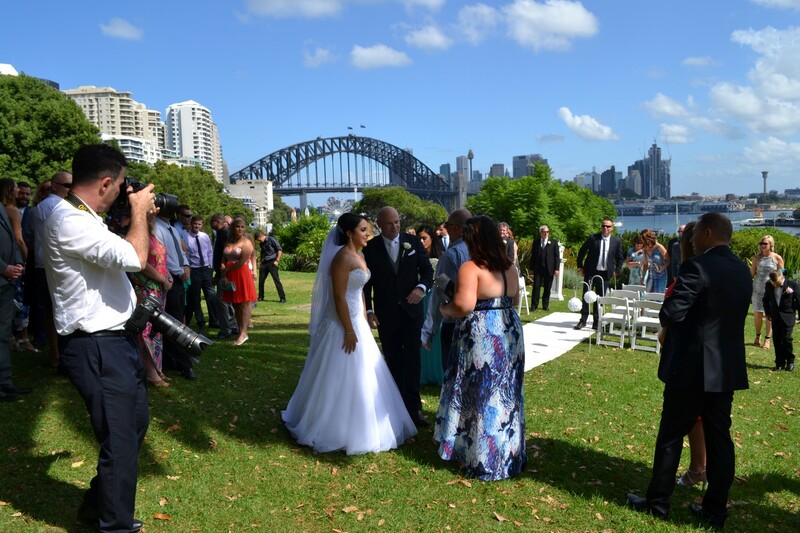 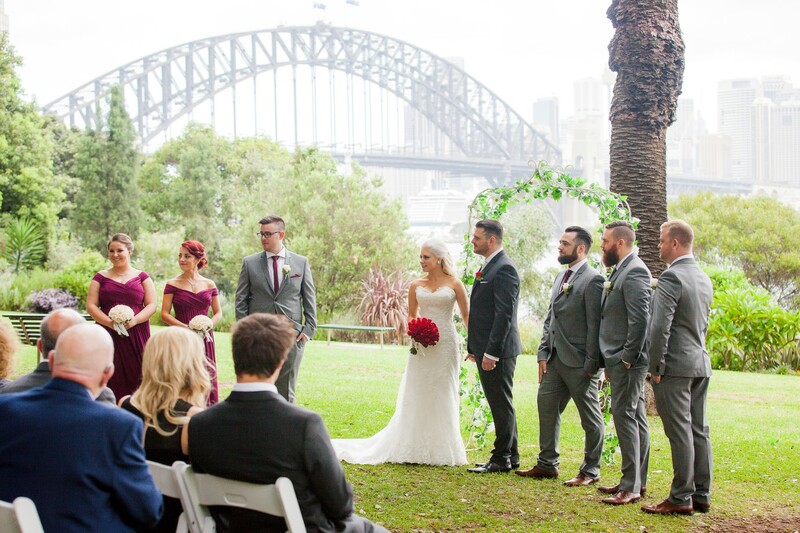 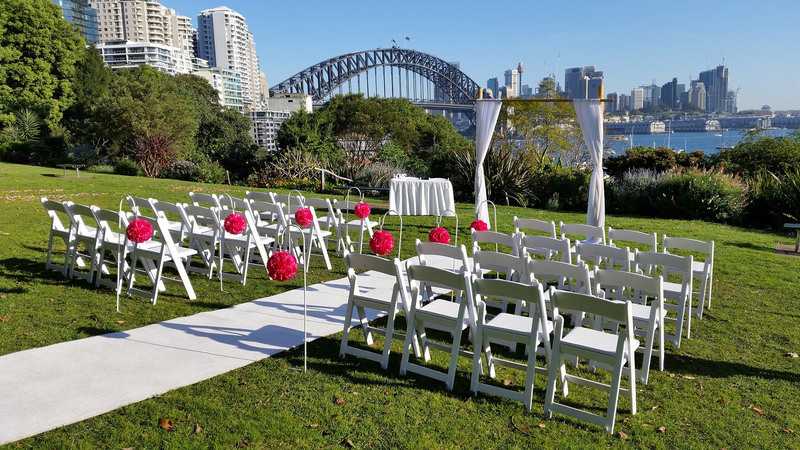 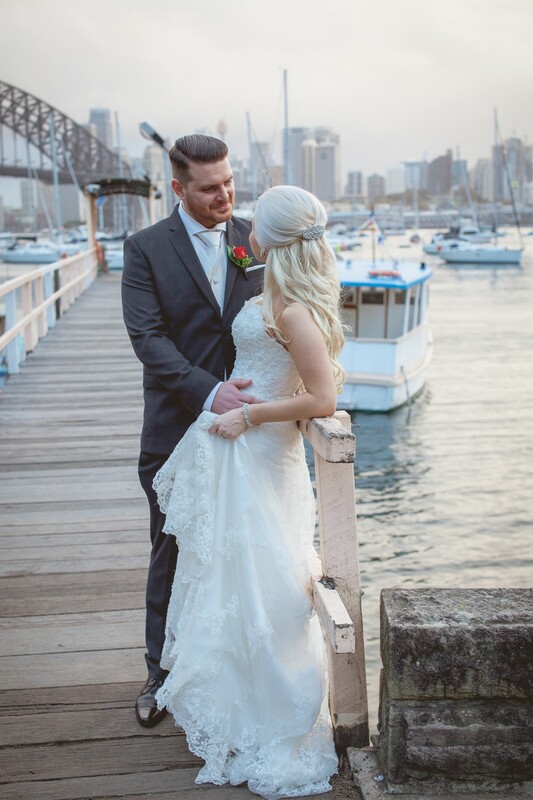 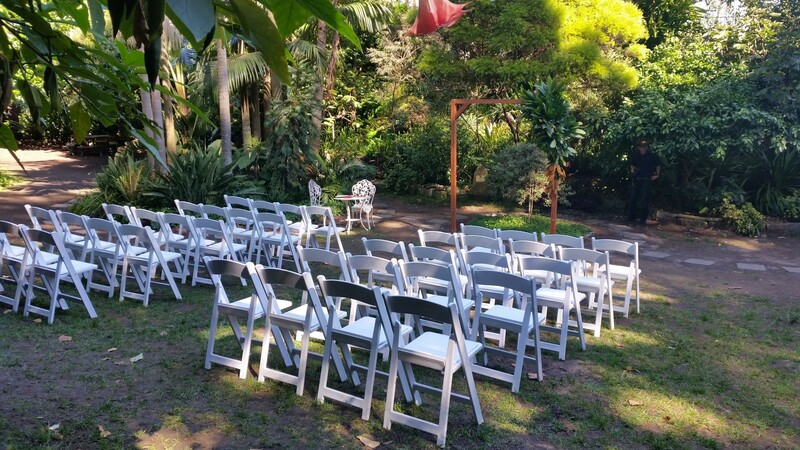 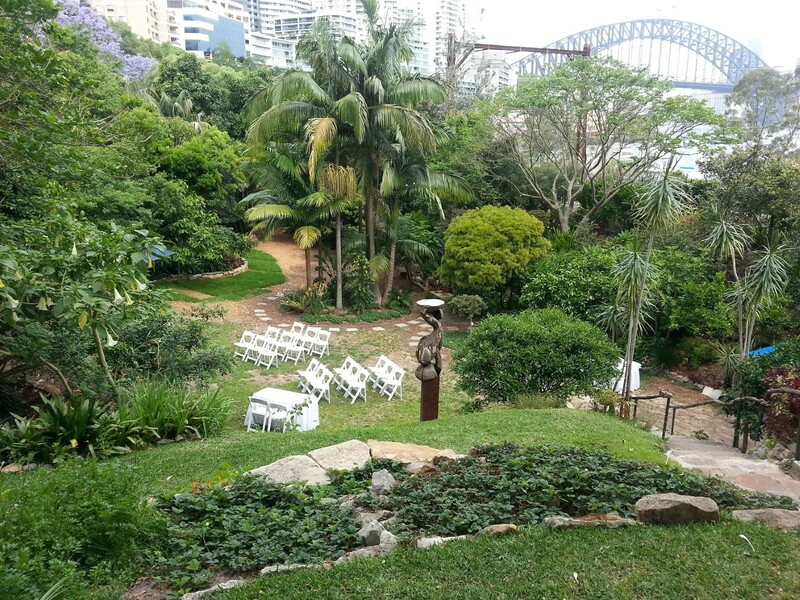 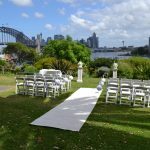 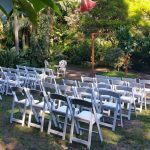 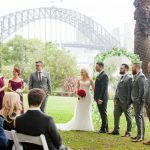 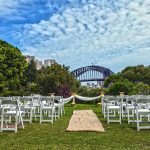 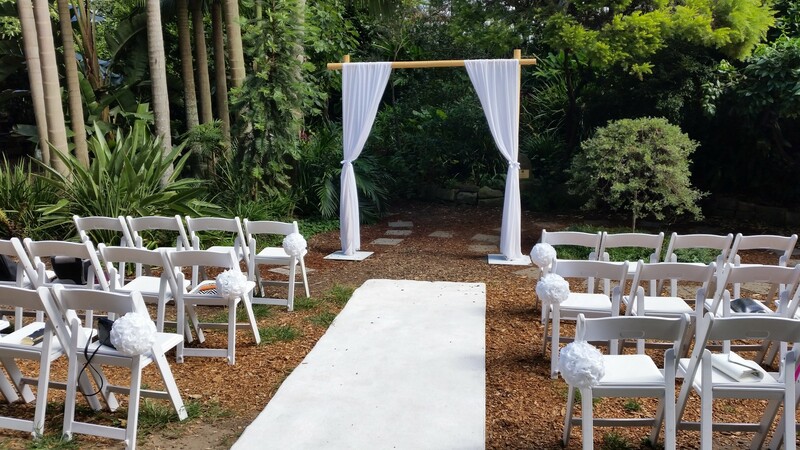 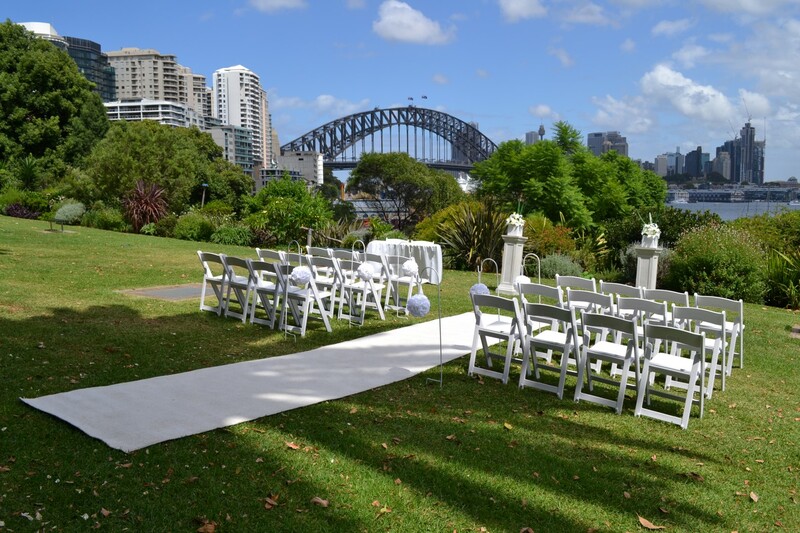 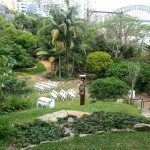 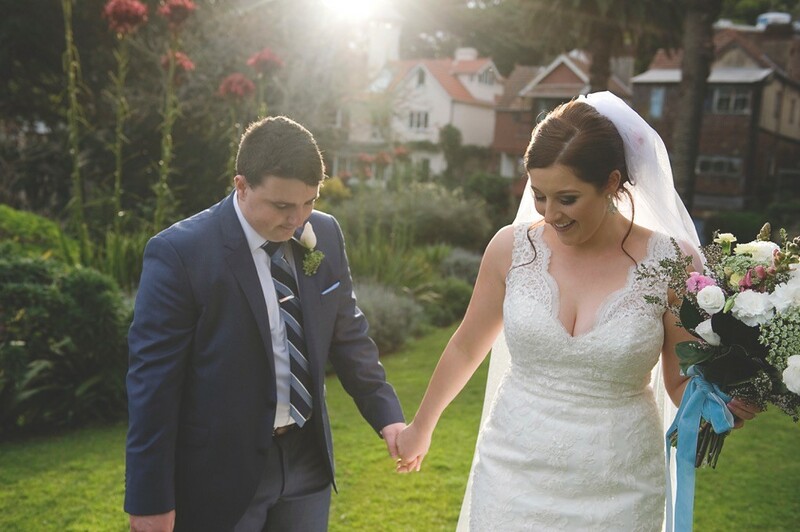 Nestled in the charming and romantic setting of Lavender Bay, the Kirribilli Club overlooks one of the world’s most spectacular harbours with views of the Sydney Harbour Bridge, Luna Park and The Rocks, making it the ideal location for your wedding ceremony and reception. 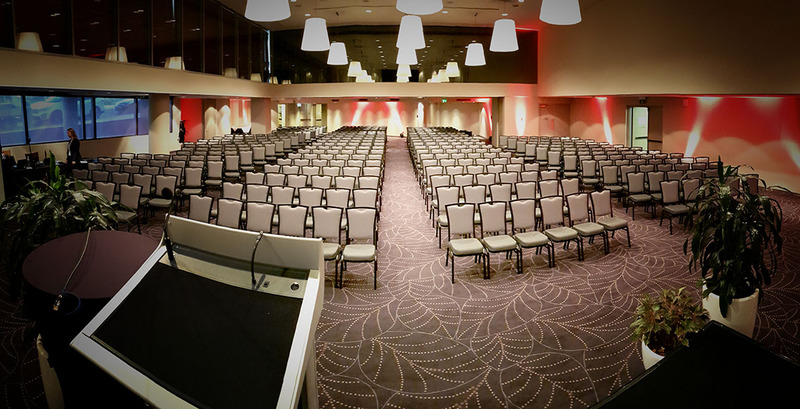 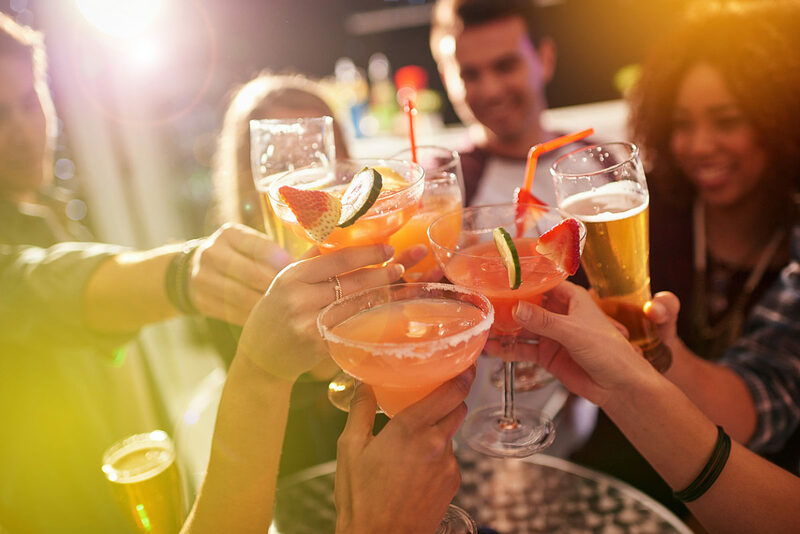 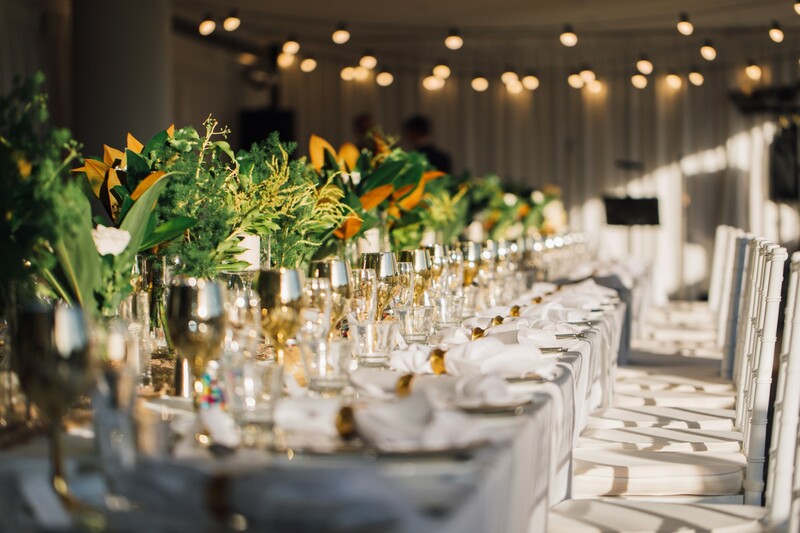 With two amazing functions spaces available, and the ability to cater for 40 – 300 guests, you will take comfort in knowing we have the perfect space for you. 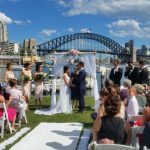 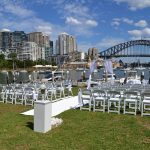 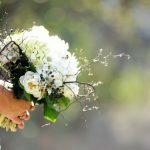 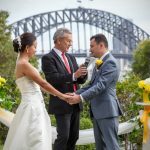 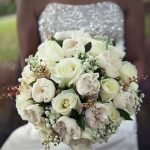 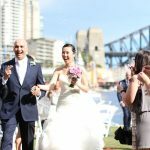 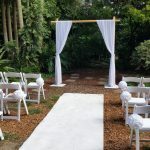 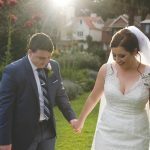 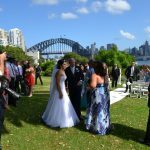 So if it’s a stylish cocktail party, featuring the beautiful Sydney Harbour Bridge as your backdrop you are after, or a sit down reception in our stunning Grand Ballroom, be assured that our wedding packages are exactly what you are looking for.